The Rev. Todd Karges is excited to be serving Havelock United Methodist Church. Rev. Karges has served 12 churches in his approximately 40 years of ministry. 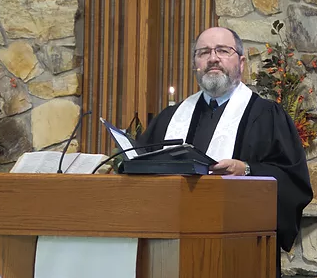 He most recently served congregations in Broken Bow, Lexington, and Nebraska City. You can reach him at tkarges@greatplainsumc.org or call him via the church office at 402-466-6736.